Enjoy the expressive, creative freedom of switching between a warm but glassy clean guitar representation to a luscious, sustaining tone rich in harmonics. 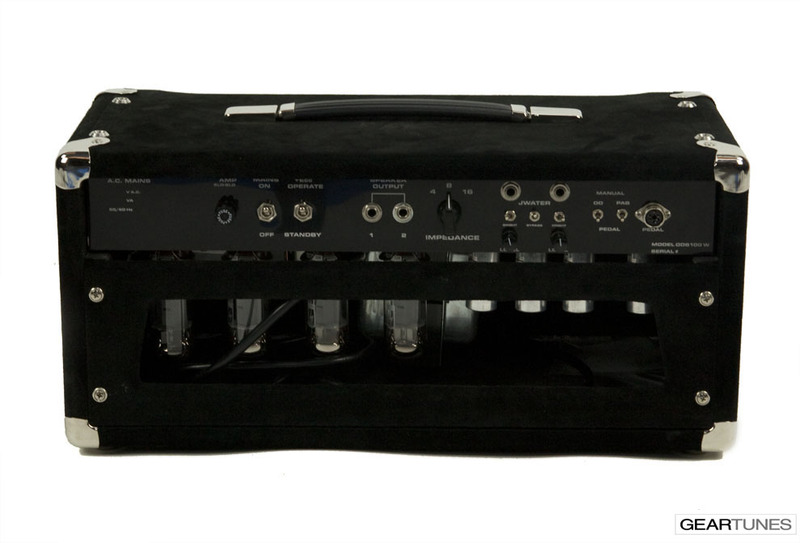 It features a build-in tube buffered digital-to-vacuum interface called the JWATER for the use of effects between the preamp and the power amplifier. 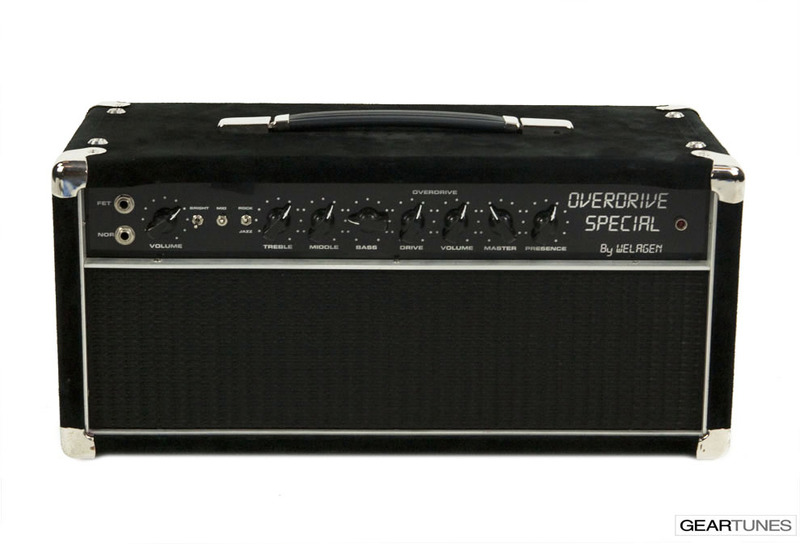 The OVERDRIVE SPECIAL provides the guitar player with an almost endless selection of tones making it an extremely valuable instrument with a palette of sounds instantly available at the tip of your toe. 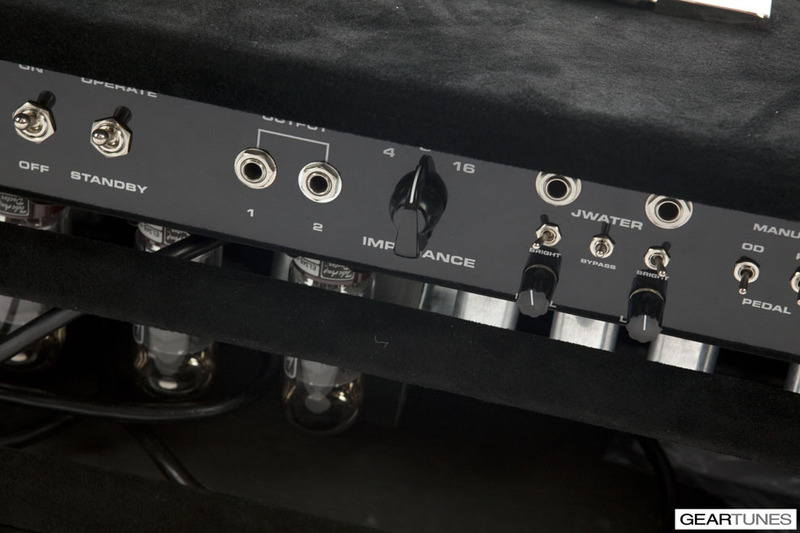 The clean channel features Normal and FET inputs, Volume, Treble, Middle, Bass and a Bright switch for bell-like highs, a Rock/Jazz switch to select between two EQ’s, and a Deep switch (or optional Mid switch). 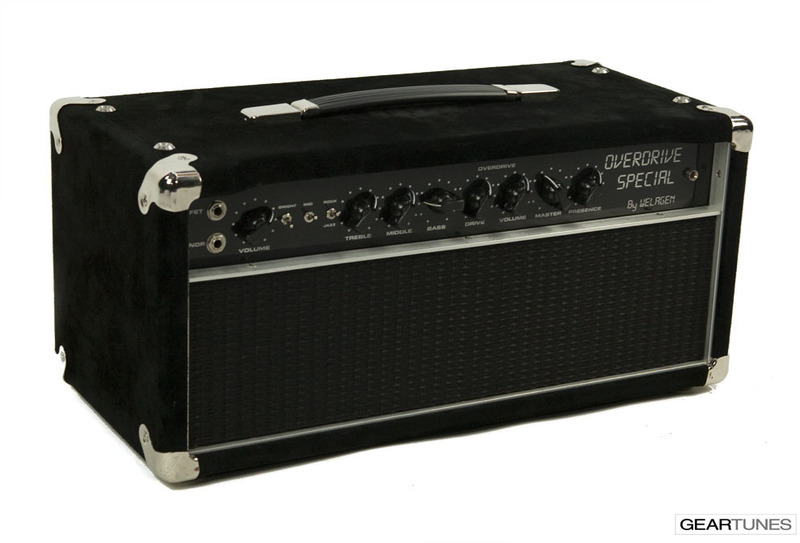 The amp features a Pre-Amp Boost for singing clean sounds, which can be accessed through a footswitch. This feature compliments the Overdrive Channel but can also be used without the Overdrive engaged. The signal is shaped in the clean channel and fed into the overdrive channel. The Overdrive Channel starts where the clean channel ends, from light clean compression to singing overdrive, featuring an Overdrive and a Volume control to balance the clean and overdrive levels. 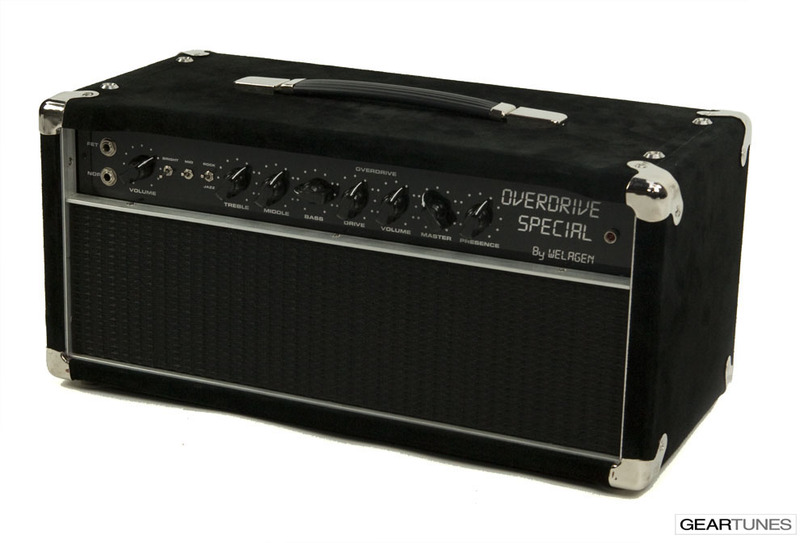 Two Overdrive voicing options are available: The standard voicing provides full overdrive sounds, the Hot Rubber Monkey voicing is a more modern voicing, suitable for high gain. Channel switching is also accessible via a footswitch. This is an all tube series interface to allow the use of effects between the preamp and the poweramp. It features Send level and Bright, and Return Level and Bright to shape the response and gain. A true bypass switch provides maximum transparency when switched off. The amplifier will be voiced on a custom basis.